Happiness Resort is conveniently located in the popular Lum Sum area. The hotel offers a wide range of amenities and perks to ensure you have a great time. Car park, room service, restaurant, tours, concierge are just some of the facilities on offer. Each guestroom is elegantly furnished and equipped with handy amenities. Access to the hotel's garden will further enhance your satisfying stay. 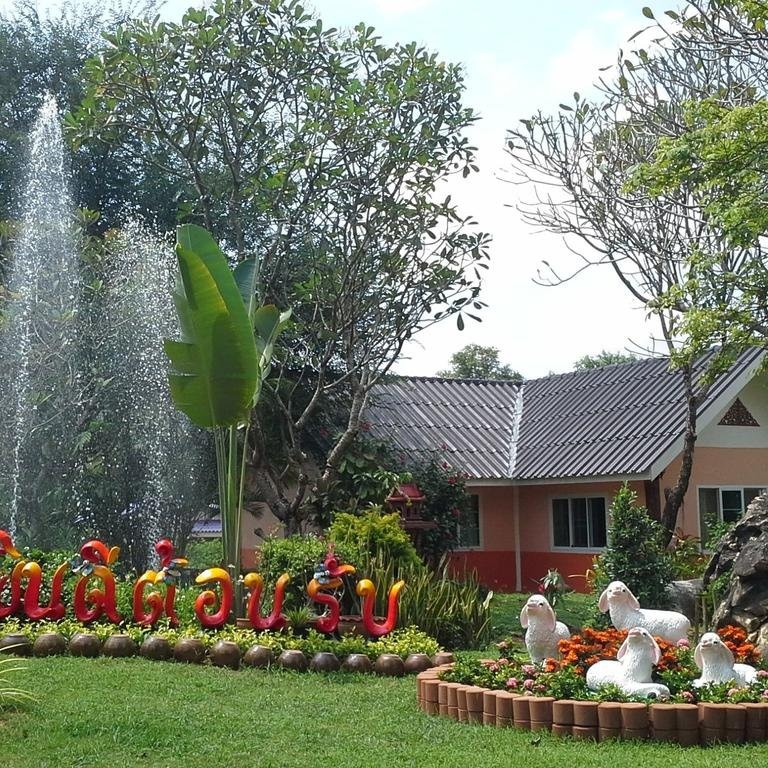 Discover all Sai Yok (Kanchanaburi) has to offer by making Happiness Resort your base.